Nettle - Are You Ready for a Change? Nettle has been used for centuries to treat allergy symptoms, particularly hayfever which is the most common allergy problem. It contains biologically active compounds that reduce inflammation. Dr. Andrew Wiel M.D. author of Natural Health/ Natural Medicine says he knows of nothing more effective than nettle for allergy relief. And his statement is backed up by studies at the National College of Naturopathic Medicine in Portland, Oregon. Decongestants, antihistamines, allergy shots and even prescription medications such as Allegra and Claritin treat only the symptoms of allergies and tend to lose effectiveness over a period of time. They can also cause drowsiness, dry sinuses, insomnia and high blood pressure. Nettle has none of these side effects. It can be used on a regular basis and has an impressive number of other benefits most notably as a treatment for prostate enlargement. 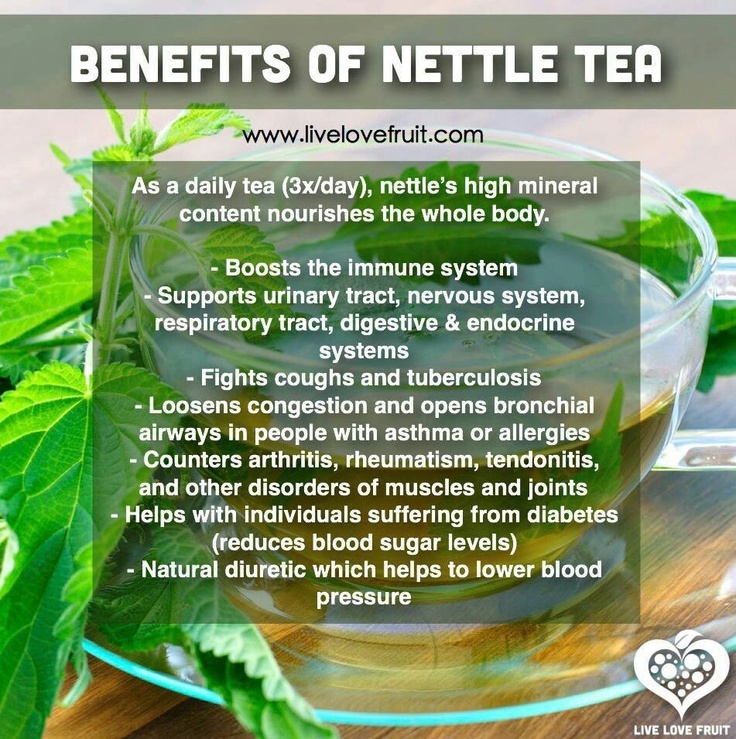 Nettle has been studied extensively and has shown promise in treating Alzheimer's disease, arthritis, asthma, bladder infections, bronchitis, bursitis, gingivitis, gout, hives, kidney stones, laryngitis, multiple sclerosis, PMS, prostate enlargement, sciatica, and tendinitis! Externally it has been used to improve the appearance of the hair, and is said to be a remedy against oily hair and dandruff. In Germany today stinging nettle is sold as an herbal drug for prostate diseases and as a diuretic. It is a common ingredient in other herbal drugs produced in Germany for rheumatic complaints and inflammatory conditions (especially for the lower urinary tract and prostate). In the United States many remarkable healing properties are attributed to nettle and the leaf is utilized for different problems than the root. The leaf is used here as a diuretic, for arthritis, prostatitis, rheumatism, rheumatoid arthritis, high blood pressure and allergic rhinitis. An infusion of the plant is very valuable in stemming internal bleeding. It is also used to treat anaemia, excessive menstruation, hemorrhoids, arthritis, rheumatism and skin complaints, especially eczema. Externally, the plant is used to treat skin complaints, arthritic pain, gout, sciatica, neuralgia, hemorrhoids and hair problems. Taken orally, products made from nettle's aerial parts may interfere with the body's production of prostaglandins and other inflammation-causing chemicals. Consequently, nettle may have an anti-inflammatory effect. It may also enhance responses of the immune system. Chemicals in nettle's aerial parts are also thought to reduce the feeling of pain or interfere with the way that nerves send pain signals. All of these effects may reduce the pain and stiffness of arthritis and other similar conditions. In addition, nettle's aerial parts may reduce the amount of histamine that is produced by the body in response to an allergen. An allergen is a substance such as pollen that may provoke an exaggerated immune response in individuals who are sensitive to it. Through this potential action, the aerial parts of nettle may help to reduce allergy symptoms. Results from one human study are promising, but more research is needed to be conclusive. A solution of the extract may be applied to the skin to relieve joint pain and muscle aches. Astringent properties of nettle aerial parts may also help to lessen the swelling of hemorrhoids and stop bleeding from minor skin injuries such as razor nicks. An astringent shrinks and tightens the top layers of skin or mucous membranes, thereby reducing secretions, relieving irritation, and improving tissue firmness. It may also be used topically for dandruff and overly oily hair and scalp.